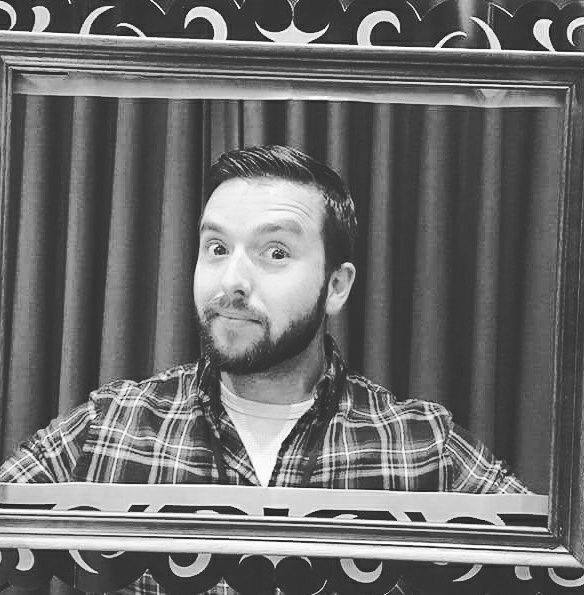 Well here we are…launch day! It’s been quite a journey to get to this point. I’m not talking about going back 15 years when I started drawing comic book ideas and plotting a series around turning the Grim Reaper into a super hero (yeah…that’s right! It was awesome!) I’m talking about the journey of this book. I signed with an independent publisher in late 2015, 6 months after releasing my first ever eBook, to little press or fanfare. I immediately thought I had made it and although I was told a lot of what to expect, nothing ever materialised. An advert. The odd tweet. But whilst I sat twiddling my thumbs as Doorways launched and fell into obscurity, I still signed a contract for the sequel, The Absent Man, to be published. I just convinced myself that it would improve. It didn’t and I found myself struggling to write the sequel as my enthusiasm had taken a big hit. But in the summer of last year, with my book sales grinding to a halt and zero information on any sort of marketing plan, I requested and eventually received the rights back to Doorways and also cancelled The Absent Man contract. I spent a lot of time learning A LOT of what goes into getting a book ready to go and trust me, I’m still learning. I’ve already had some disappointing incidents with cover designers and editors, but now it looks like I have some good people and I cannot believe what has been produced. The Absent Man looks and feels like a real book and for the first time, probably since I started this whole journey, I now feel like a writer. This is my third novel and I have been blown away by the reviews it has already received. Getting one 5 star review from someone I didn’t know was all I set out to do with my first book. The book blogging and reading community online continuously inspires me and their reaction and selfless promotion of my books has been incredibly touching and I just want to thank them all. 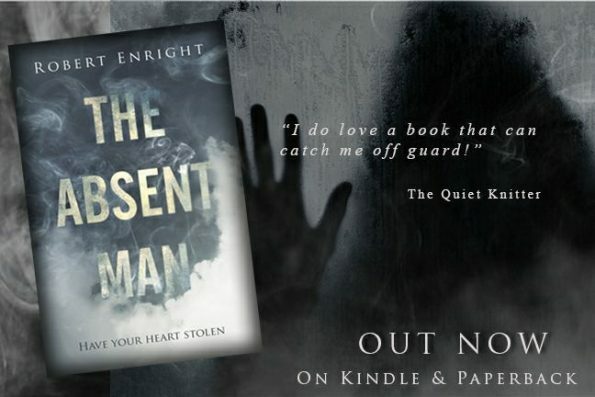 The Absent Man is available NOW….so click the link and get your copy and discover The Otherside…TODAY!